With the recent announcements of the brand new King Kong attraction and the massive collaboration with Nintendo, it seemed like a good time to explore some of the secrets hidden within Universal Studios Florida. Most people may not know this, but, like Disney, Universal has a few secrets of its own. The park may not be as popular as the Disney powerhouse, but it has its own legacy that a lot of people cherish. This list covers 14 things that most people probably didn’t know about the theme park. 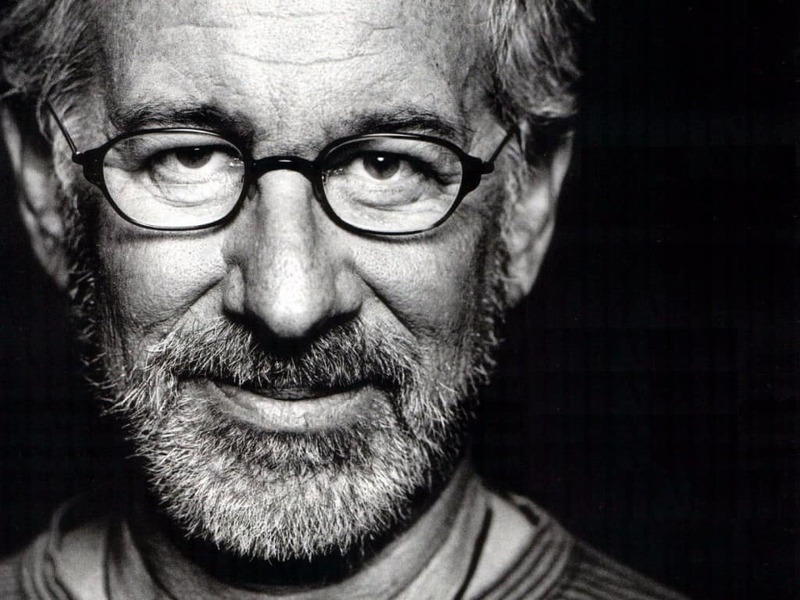 Steven Spielberg. He is one of the world’s most successful film directors, and for good reason. As a treat, hidden within MIB Alien Attack, the famous director is featured as an alien target. Keep an eye open for a man in a hat, reading a newspaper – that’s your target! 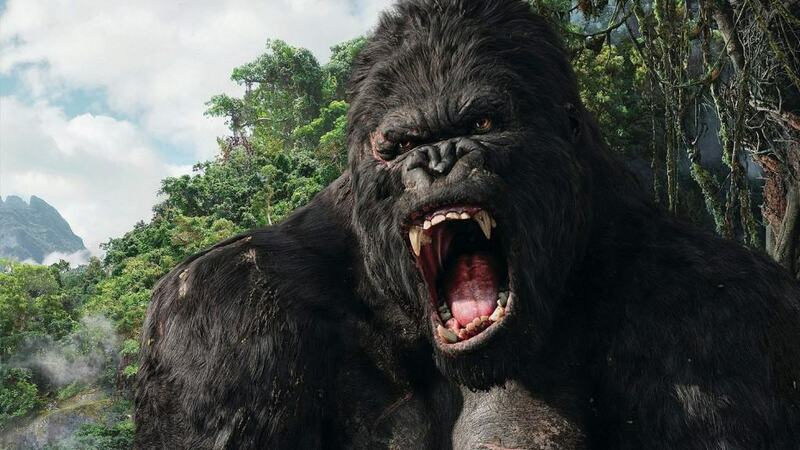 The original King Kong ride may be long gone, but with the announcement of Kong making a comeback is great news for fans of the ride. What most people don’t know is that Kong never left. Yup. Hidden within the ride queue for Revenge of the Mummy there is a secret King Kong statue, paying tribute to the Monkey’s original attraction. 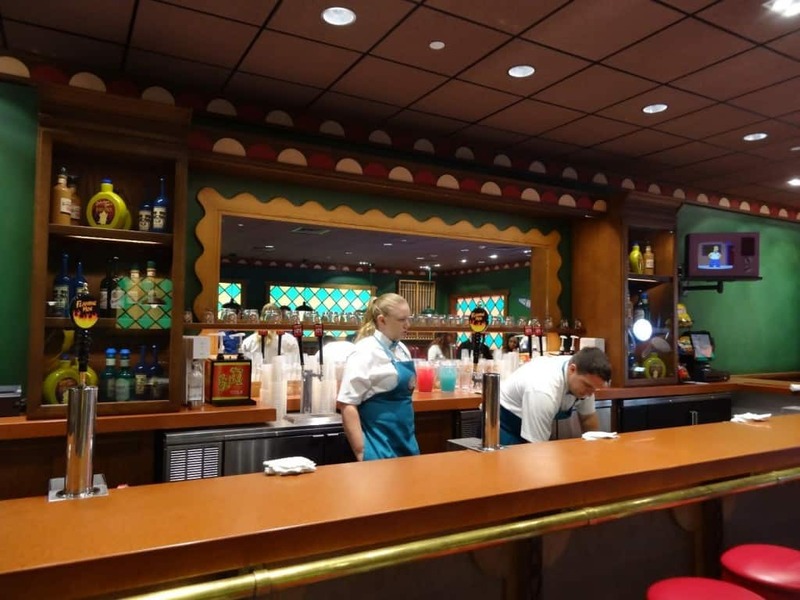 Believe it or not, but the Duff Beers that are served at Universal Studios are unique brews that can only be purchased at the theme park. This is unlike the beer from the television show, in which the different types of Duff are just the same beer repackaged. 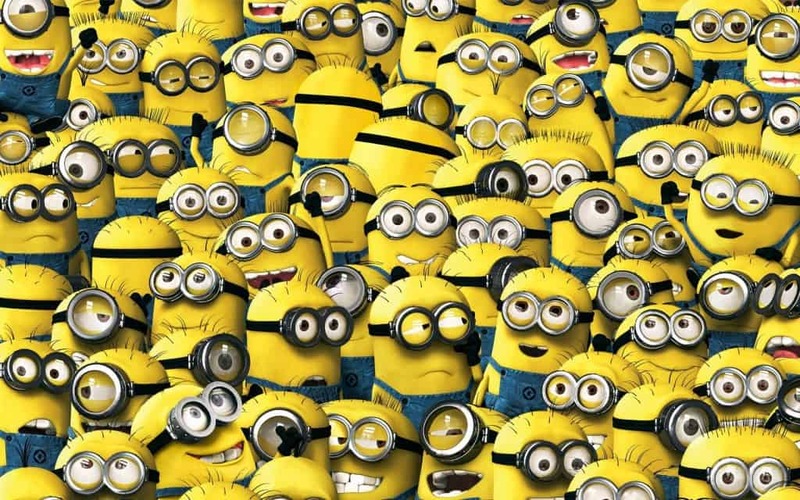 Despicable Me was a surprising success that has skyrocketed into a very successful franchise. The Despicable Me ride at Universal Studios heavily incorporates the cute yellow Minions from the films. They even planted bananas trees outside of the ride’s entrance, because everybody knows that Minions love bananas. 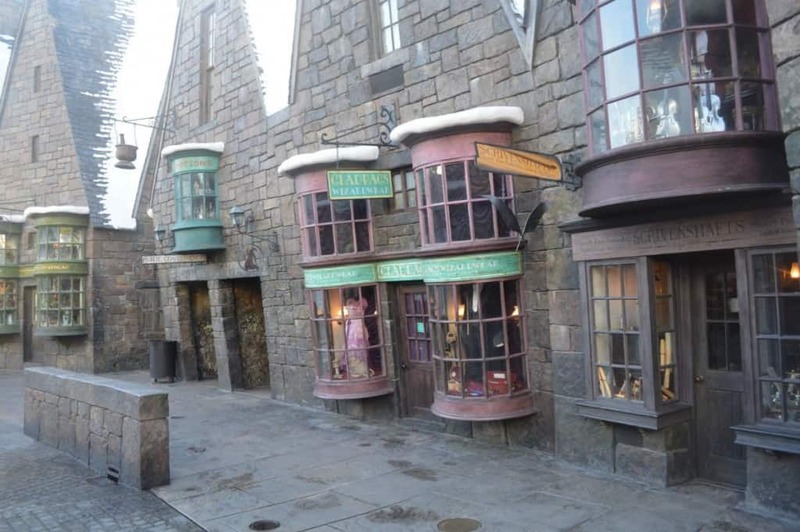 Next time you’re walking through London at Universal Studios, keep your eyes out for a hidden secret that Harry Potter fans should appreciate. 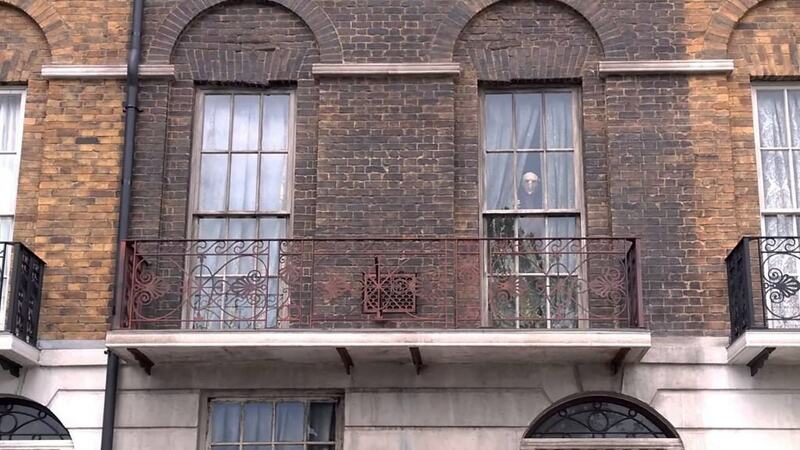 If you’re lucky, you’ll see Kreacher the house elf, glaring down at the guests passing by. Steven Spielberg revolutionized the horror genre with his film Jaws. 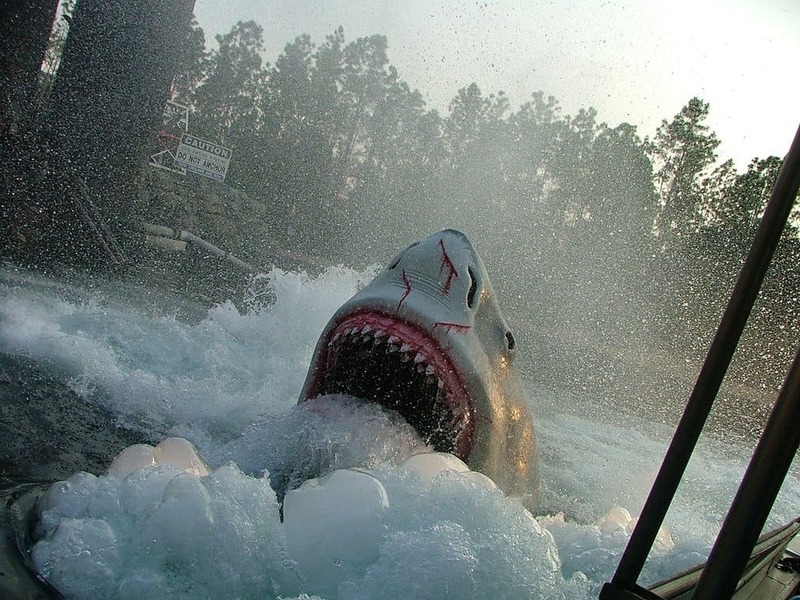 Universal Studios capitalized on the zeitgeist and implemented a Jaws themed ride at their theme park. Unfortunately, it closed down due to constant maintenance issues. In its place is the new Diagon Alley area. It’s hard to believe that they were able to transform Amity Island into such a radically different area. 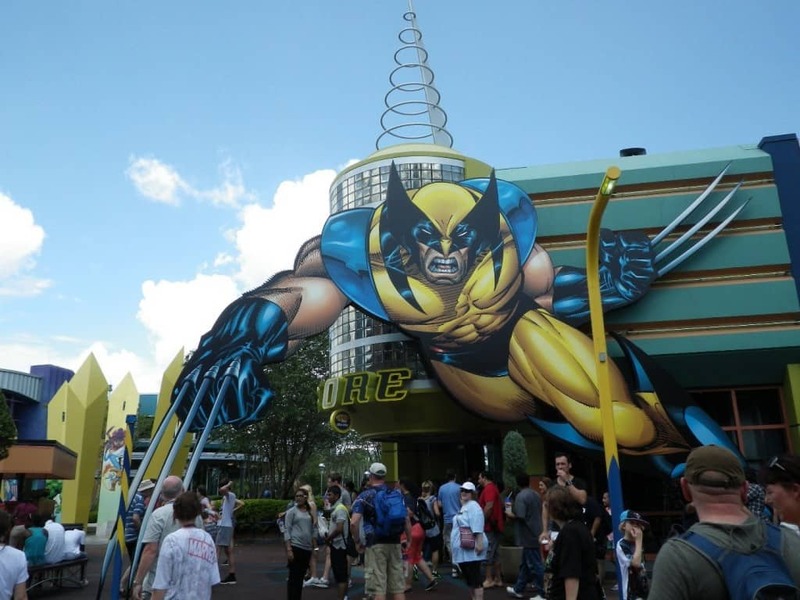 Even though Disney owns Marvel, Universal has contracted rights that allow them to use the characters at their theme parks. On Superhero Island at Island of Adventure, they’re not letting that contract go to waste. Almost every Marvel character imaginable is featured somewhere within the area. Even the most obscure characters show up in some shape or form. 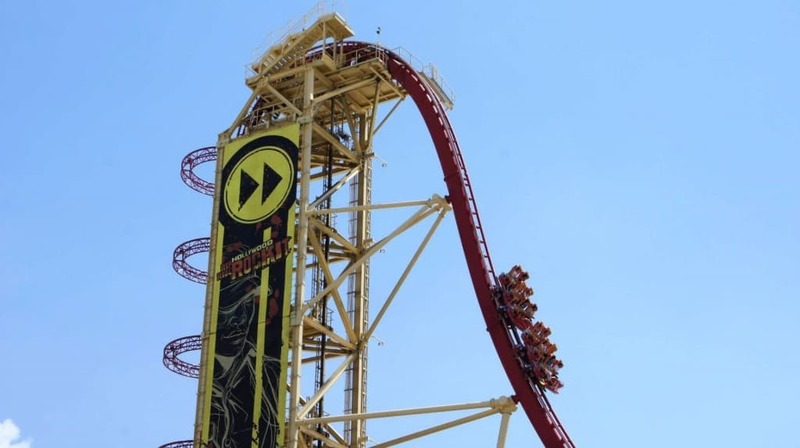 Hollywood Rip Ride Rockit is one of the better rides at Universal Studios thanks to its fast speeds and the initial drop. Rumors of its unsafe design aside, it’s a fun ride with a great theme. Riders choose from 30 songs, and their pick will play in their speakers during the ride. If you’re looking for a larger selection, try holding down the logo button for 10 seconds – you’ll gain access to the secret track list! 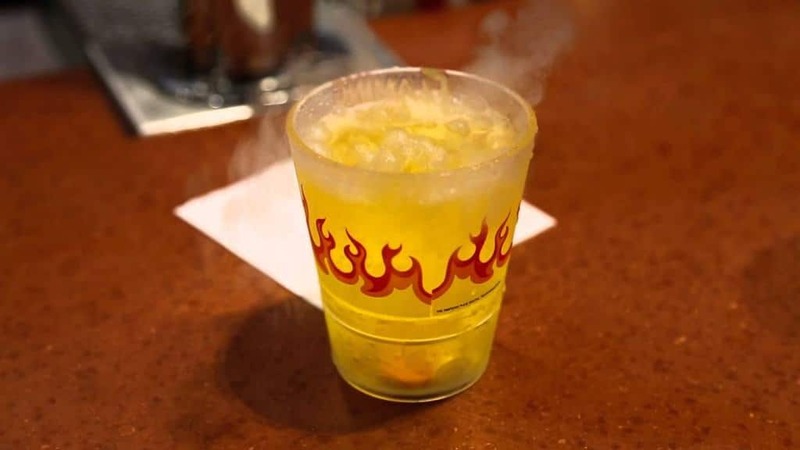 This iconic drink has become very popular at Universal Studios thanks to it’s smoking effect. The secret is a small compartment at the bottom of the glass that hold dry ice, which gives off the smokey effect. 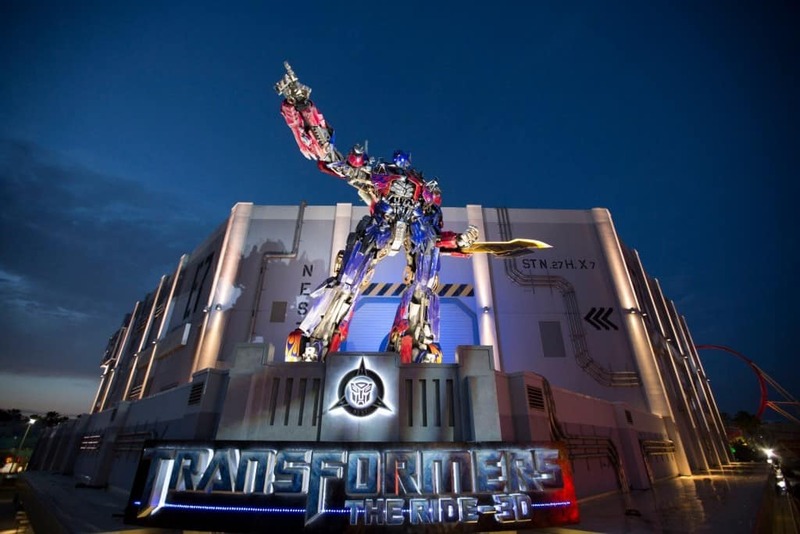 Transformers the Ride 3D is one of the most popular rides at Universal Studios. The simulator ride has everything a Transformers fan needs, but it is pulling a fast one on all of the guests that ride it. Mid-experience, the ride actually goes up an elevator and continues the story on the second floor. Next time you’re on the ride, keep an eye out for the transition. Kids of the 90’s probably remember the glory days of Nickelodeon. Sadly, the days of Slime Time Live and Rocket power are far behind us. If you managed to make it to Universal Studios before the arrival of Blue Man Group, this picture is probably familiar. 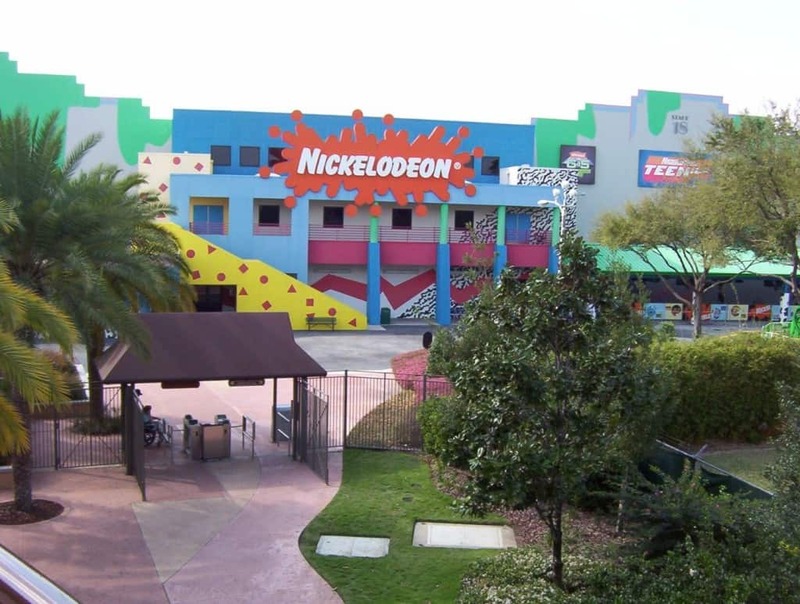 Originally, the building that currently houses Blue Man Group was home to Nickelodeon Studios. Hate waiting in lines? Especially when you’re trying to enter the park? 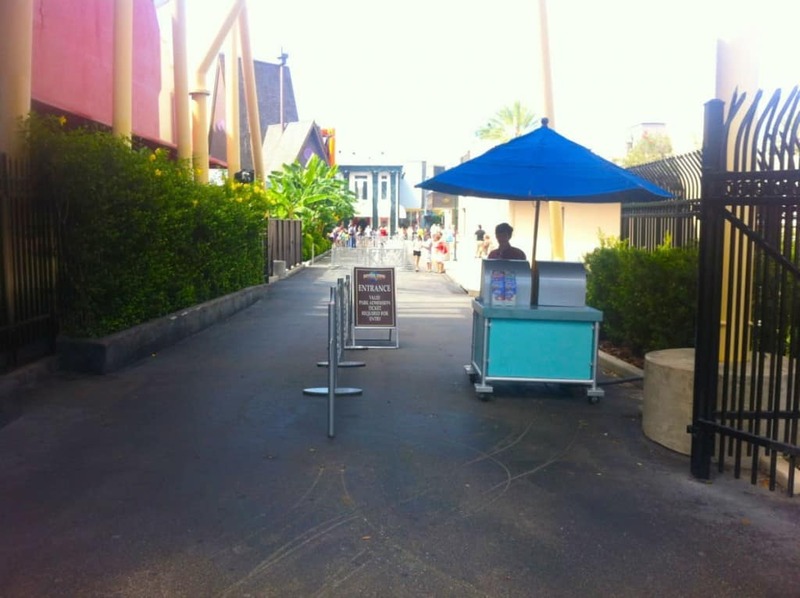 Look no further than the secret entrance at Universal Studios. Located near the Blue Man Group Theater, this second entrance is rarely busy and is a great way to get into the park much quicker. The new Harry Potter World at Universal Studios and Islands of Adventure is quite a sight and a must for Harry Potter fans. Even though the usefulness of this next secret might be questionable, it’s still neat. If you need anything mailed, drop it off in the mailboxes in Hogsmeade and they’ll be delivered with a special stamp. Who said cheaters never win? 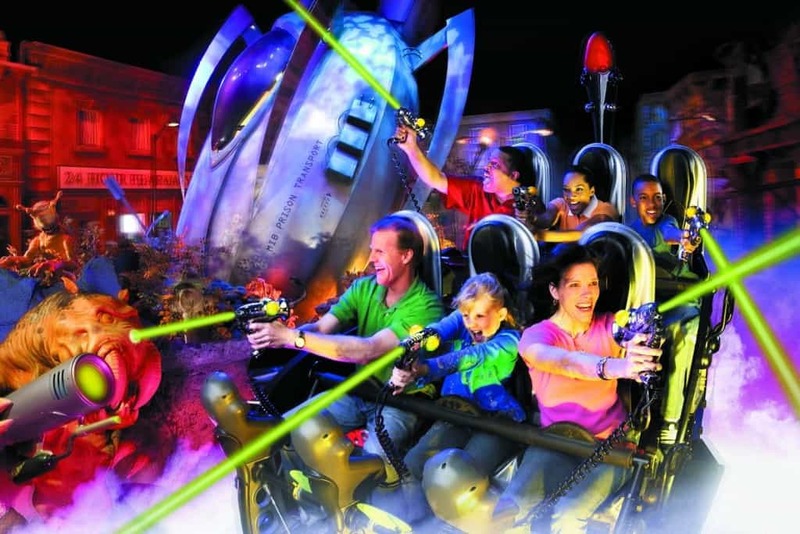 This little trick will help you score massive points on the MIB Alien Attack ride. Rather than waiting to take your shots, keep your finger on the trigger at all times. Every time you fire the gun you gain points. Next time you take a trip to Universal Studios, be sure to use this secret to reach the high score.